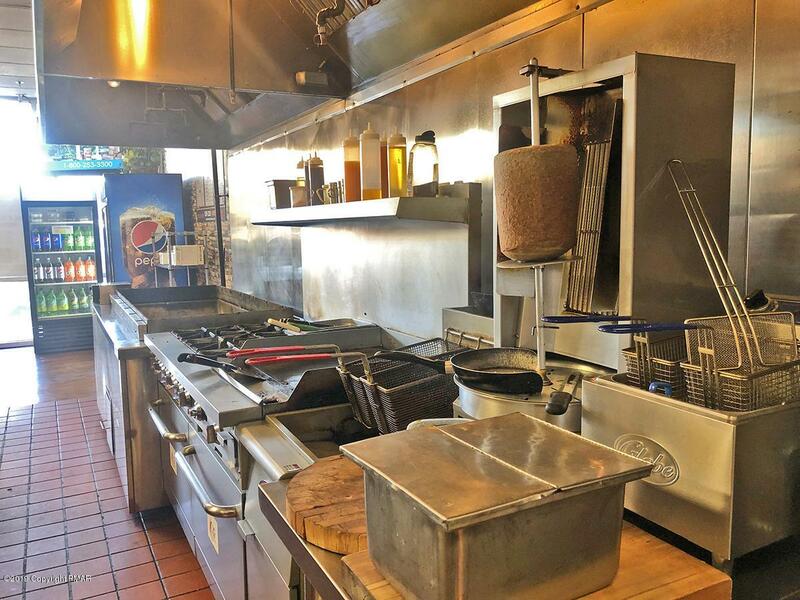 Turnkey restaurant for sale in East Stroudsburg. 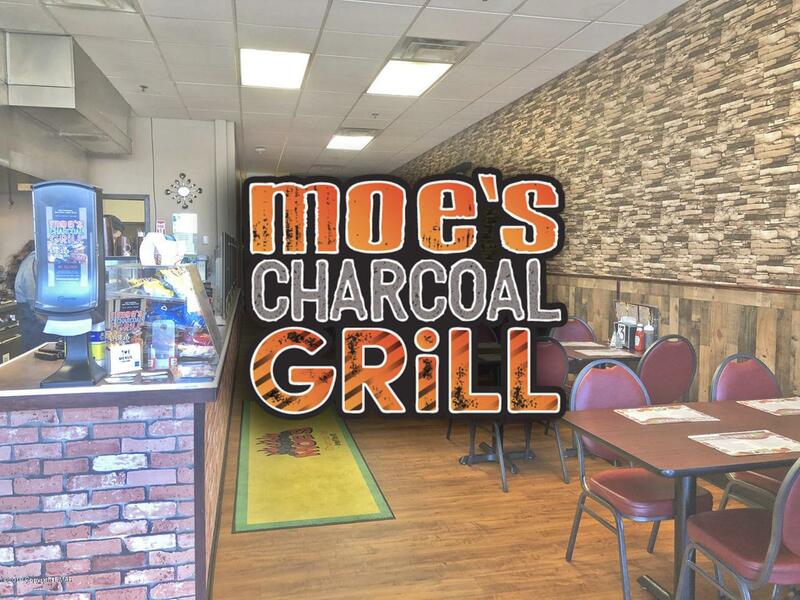 Moe's Charcoal Grill offers a variety of grilled and barbeque foods as well as burgers and gyros. Catering is also available. The 1,400 square foot space has 4 years remaining on the lease. Well positioned location at the Crossings at Marshalls Creek - a 105,000 square foot neighborhood shopping center is anchored by Price Chopper, Rite Aid, STS Tire & Auto and Family Dollar. Other retailers include Great Clips, Verizon, Urgent Care, PA Nails, Frank's Pizza and Royal Asian Buffet. Signalized intersection at Oak Grove Drive. 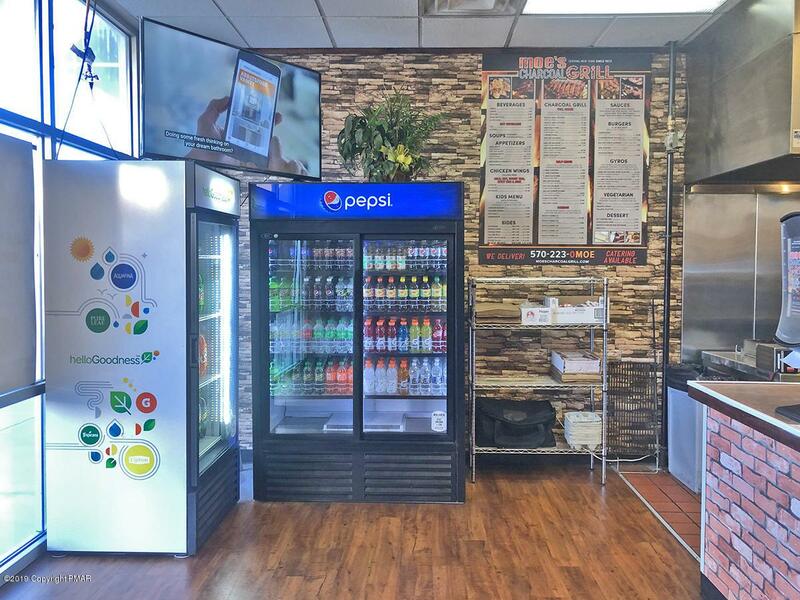 This shopping center is one of the newest in the region and offers excellent visibility on Route 209 only a few miles from Interstate 80.